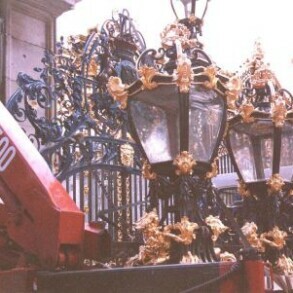 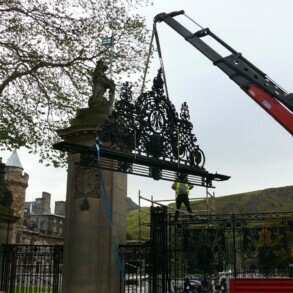 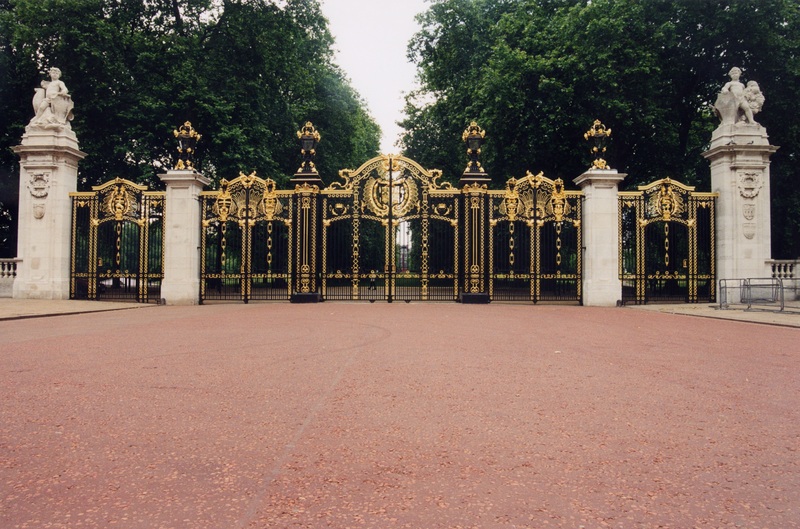 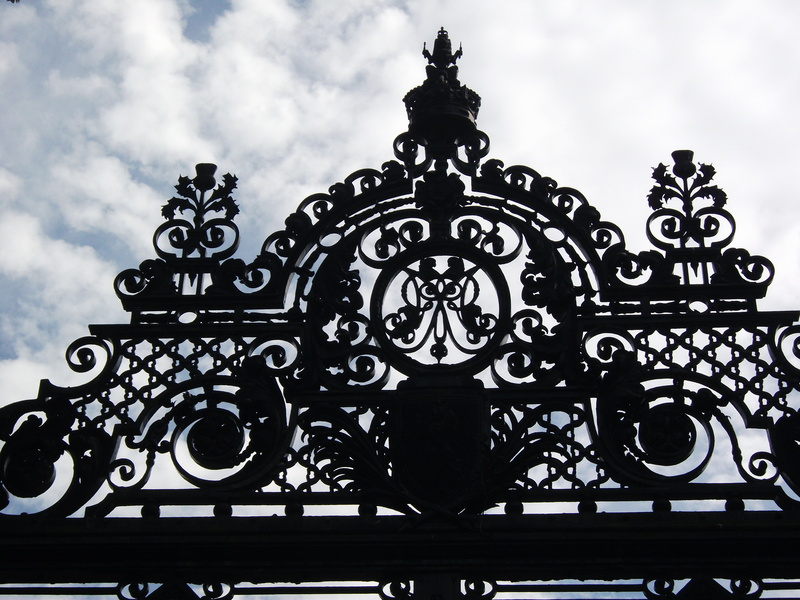 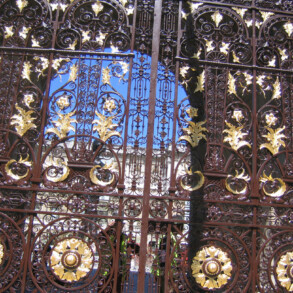 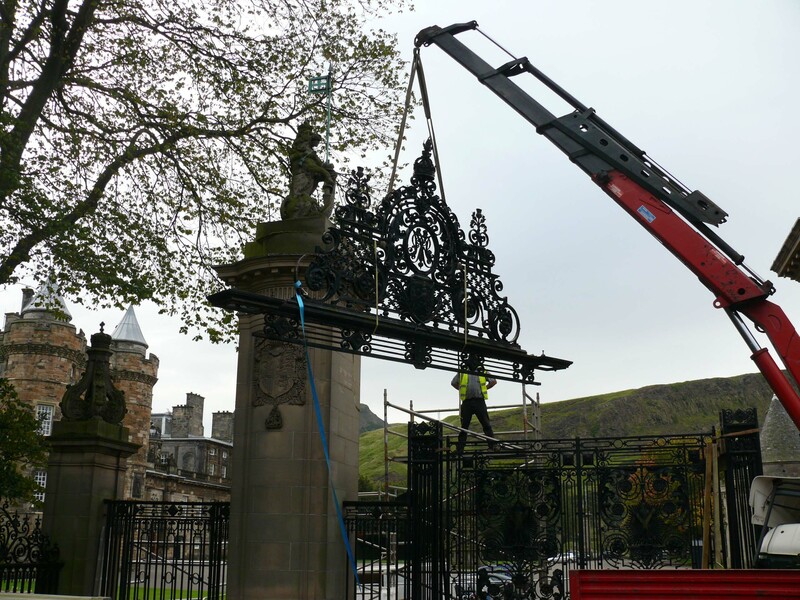 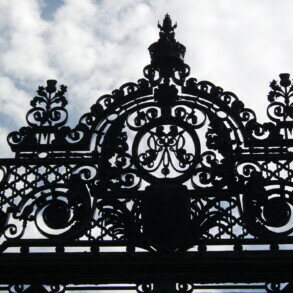 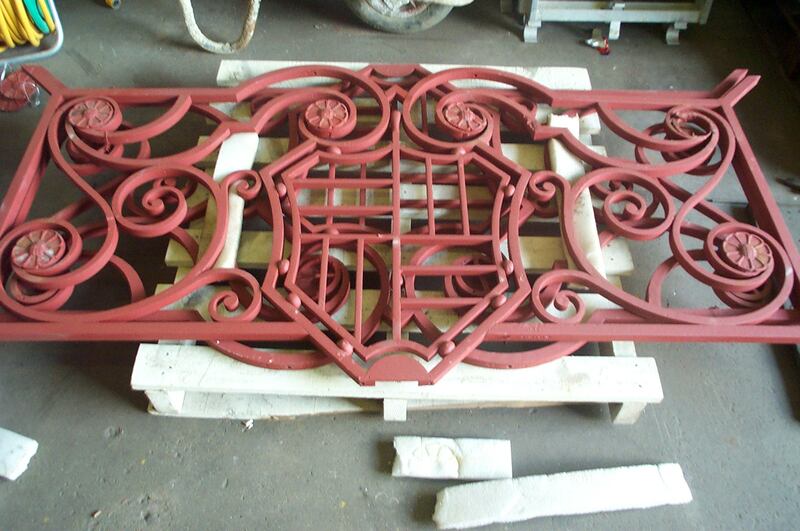 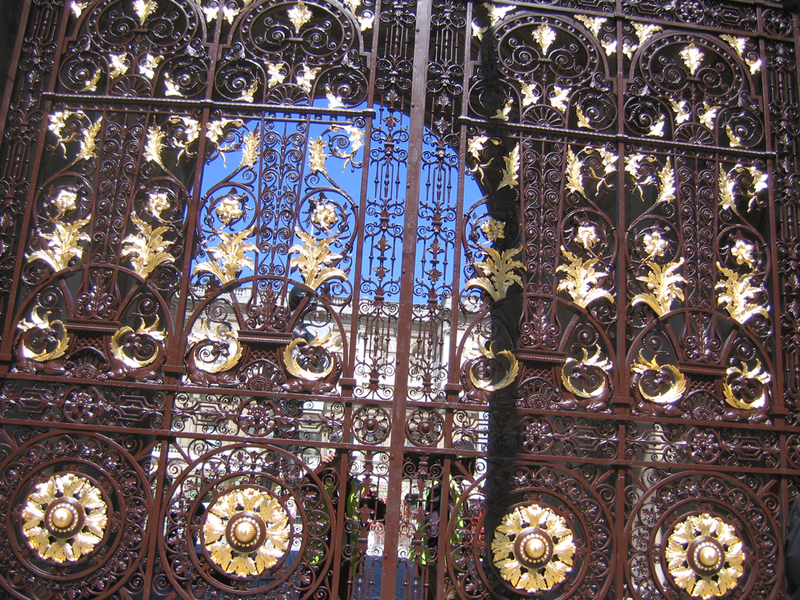 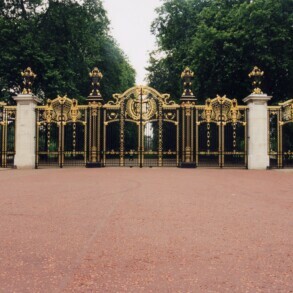 Eura Conservation has 30 years’ experience in the safe removal, transportation to our extensive workshops, documenting and tagging, cleaning, repair (including pattern making and recasting elements) for innumerable gates and railings. 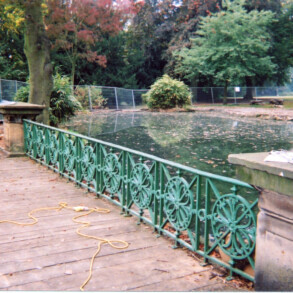 We can also set up on-site workshops if needed. 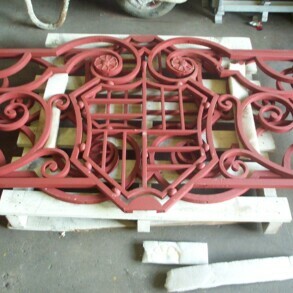 Our unrivalled experience over the years in cast iron, wrought iron and bronze gates and railings can be seen in the selection shown below. 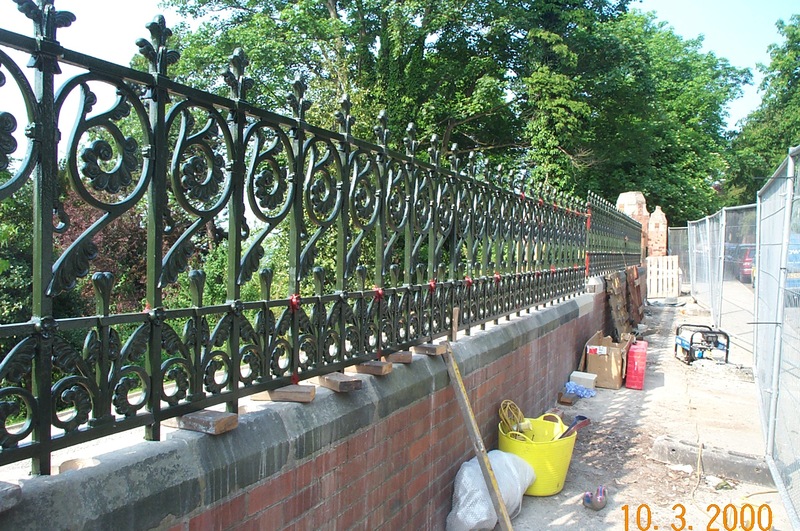 (Contact us for information on specific projects or further details of numerous different projects and related work. 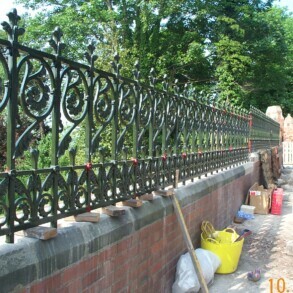 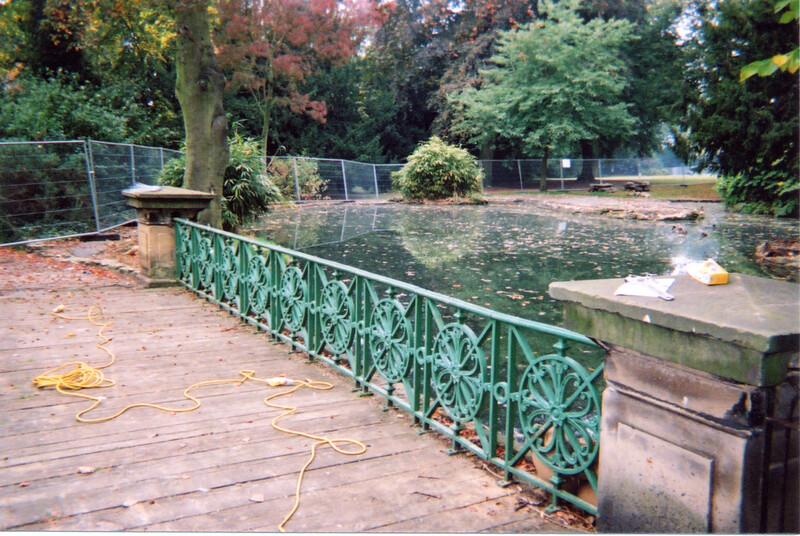 )The appropriate treatment of each is agreed with the client, prior to commencing work and regular updates given to achieve the desired end result.Conservation and restoration work can happen in our workshops or on site as required.We have the capability of blasting old paint and corrosion, whether with ultra-high pressure water, garnet, marble powder or even walnut shells, to the desired surface. 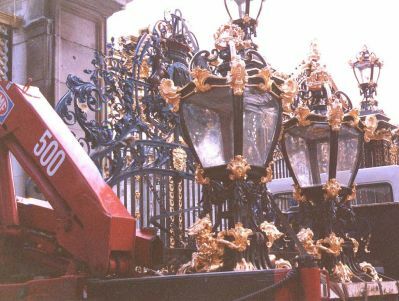 The required surface, whether patination and waxing on bronze, or specialist paint finishes and/or gilding on other metals can then be applied.